The way the lake is set up is that if you are passing through on I 25 you can’t stop and stay the night even if there is an empty space unless you have a reservation . All camping placees I travel is on first come is on a first serve . Or this this lake for private use only? Or community use only and is it cost effective. Follow this link for information about Escondida Lake RV http://www.socorrocounty.net/culture-recreation/escondida-lake. 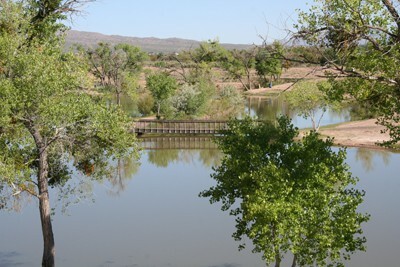 The City of Socorro also has an RV Park https://book.rvspots.com/CityofSocorroRodeo&SportsComplex.